Hi friends! Sarah here from Foxy's Domestic Side. So glad to be here today. The Blended Blog has had so many fun link ups going on and it wouldn't be what it is today if it weren't for all of you. So I thought I would share some of my favorite posts from some link ups. 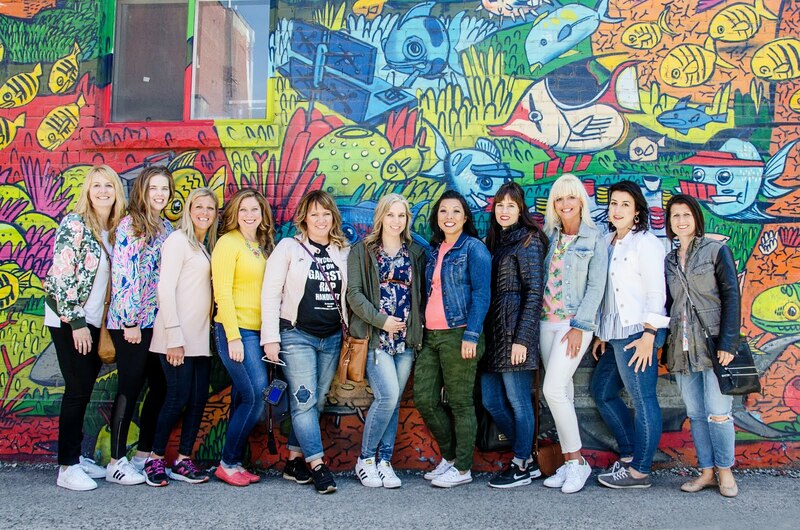 On Monday our prompt was Fashion, Food, Fitness and Friendship Goals. I just love the different direction people took with this, especially Amanda from The Good Stuff. Her vision board makes me want to have a vision board making party...now to collect some magazines. 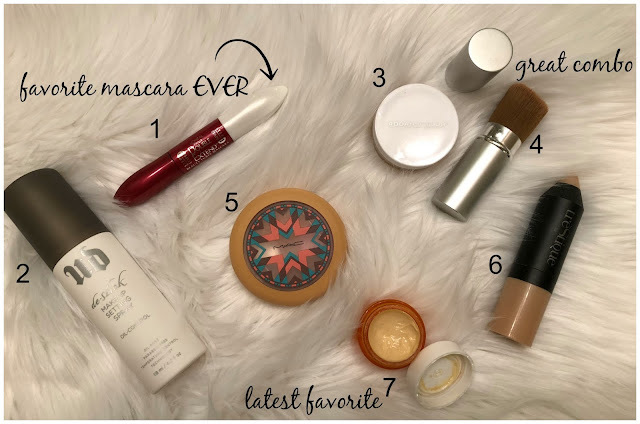 Lisa from Coast to Coast shared her favorite make up products. I must admit I already have half of them and they are my favorites too. I'm thinking I need to try the rest because it seems that we already have so much in common! Thanks Lisa! 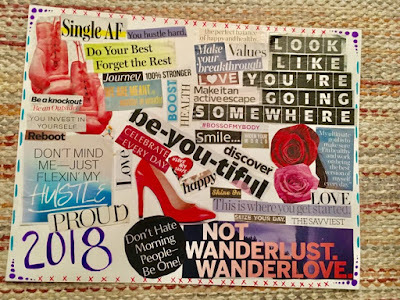 Kellyann posted her Friday Favorites with us and I sort of love her desk calendar...it's pretty much perfect in every way. 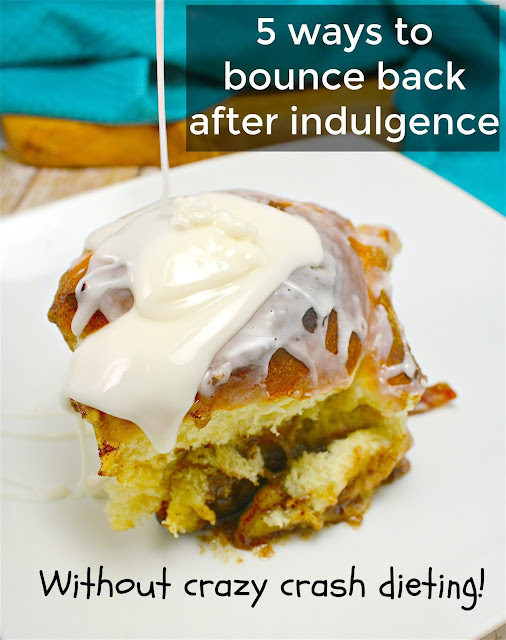 Patrick from Looney For Food shared 5 tips to bounce back after over indulging. Exactly what I need after my trip to Seattle. Thanks everyone for continuing to link up with us! Keep linking up and keep finding new friends to follow and learn new things.